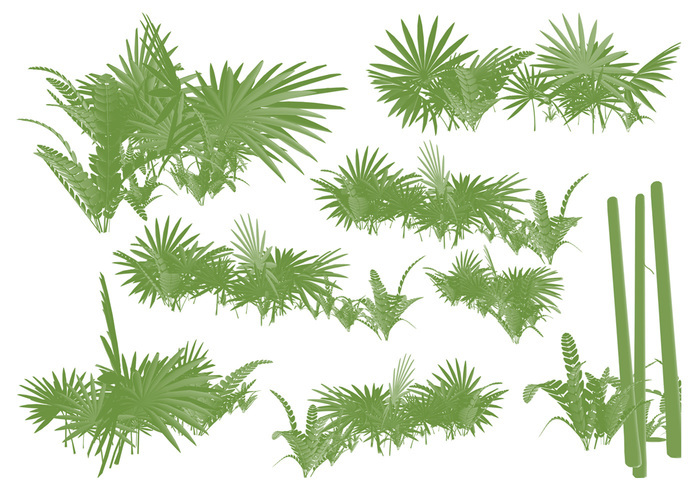 Exotic swamp bushes Brushset - Free Photoshop Brushes at Brusheezy! 8 high resolution presets of stylized swamp bushes for Photoshop. I hope you enjoy and stop by 4sidedpolygon.com for more photoshop freebies.